Here's something that some of you's would be interested in. 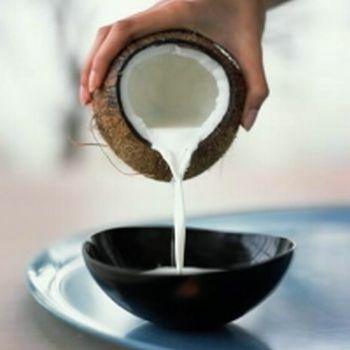 An Australian buyer has approached Pacific Islands Trade & Invest, expressing interest in importing certified coconut milk from the Pacific Islands. The buyer is currently buying in 20litre containers from Thailand. Product must be certified organic. Should you be interested in knowing more about the supply of this product, email PT&I's Jeremy Grennell at jeremy.grennell@pacifictradeinvest.com.